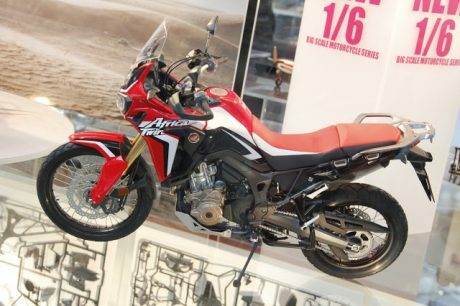 tak menyangka kan kalau foto diatas cuma plastik model skala,,,, detail bener om.. 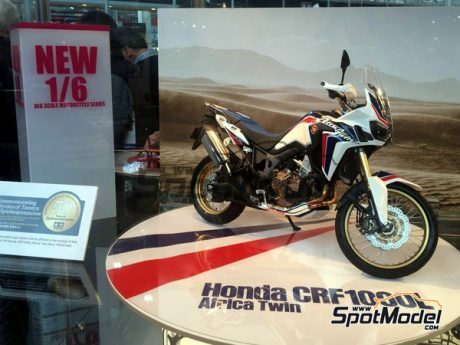 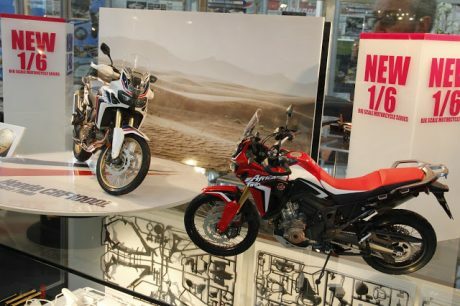 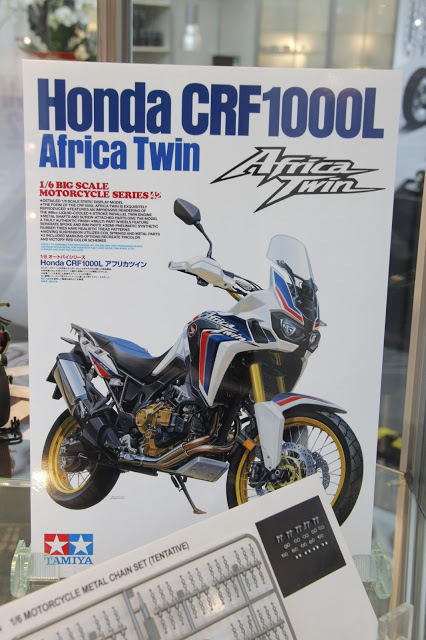 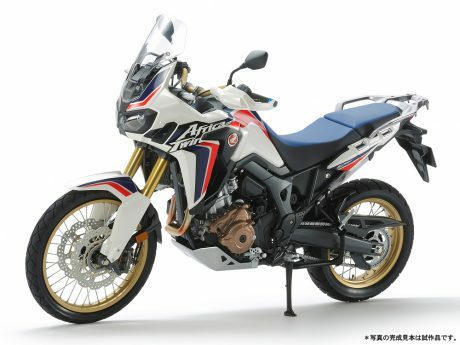 This large-scale motorcycle series model depicts the CRF1000L Africa Twin, Honda’s modern adventure touring motorcycle inspired by their legendary 4-time Paris-Dakar champion off-road bike. 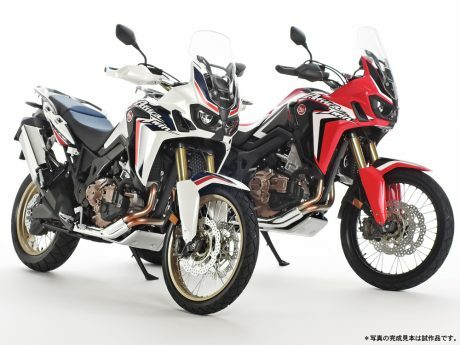 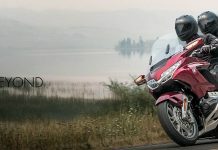 The CRF1000L was released in 2015 and boasts a 998cc parallel-twin engine with a reported 92hp, plus an array of technology such as dual clutch transmission, selectable torque control for slippery surfaces, and ABS brakes. 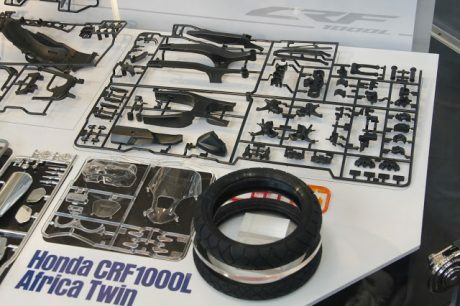 This assembly kit captures the bikes most minute detail in every way. 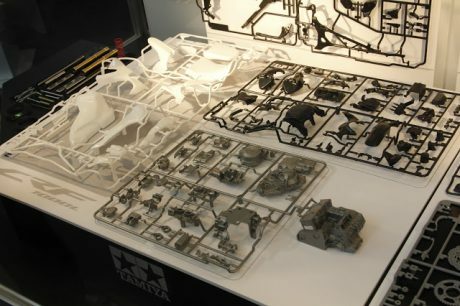 It is sure to wow the most discerning model enthusiast at this very large scale! 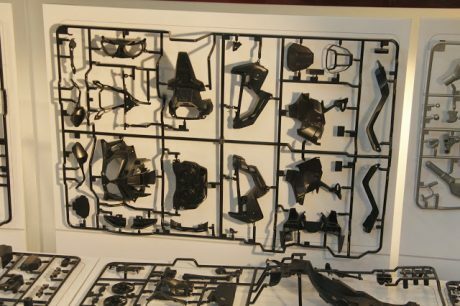 Special feature 1 Numerous metal screws and shafts are used in the assembly process for a realistic and durable end result. 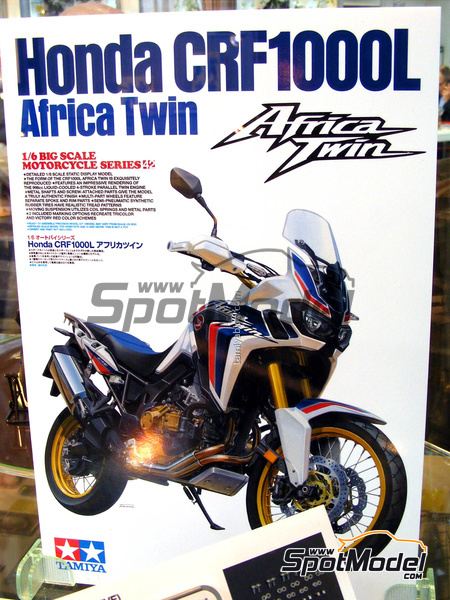 Special feature 2 The dual headlight is depicted by a combination of clear and metal-plated parts. 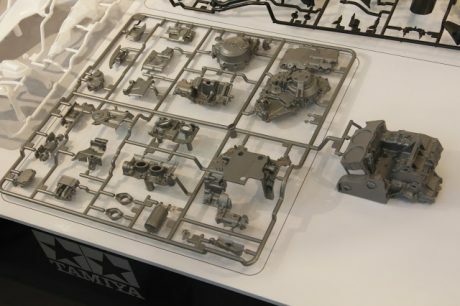 Special feature 3 Separate parts are included to depict foot pedal (optional) and center stand. 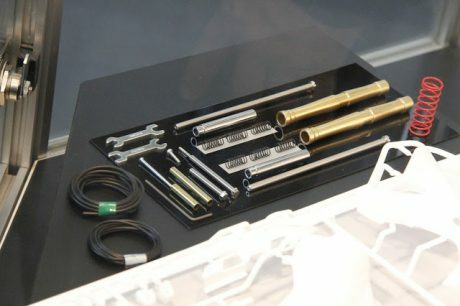 Special feature 4 Front fork utilizes metal inner and outer tubes, with internal spring for realistic suspension stroke. 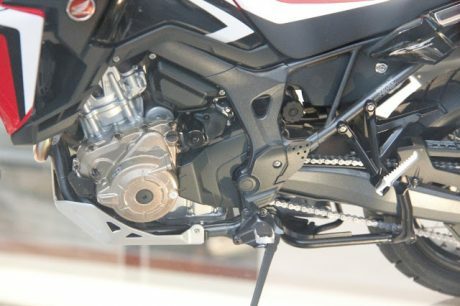 The rear damper has a metal shaft and has a pre-painted red spring. 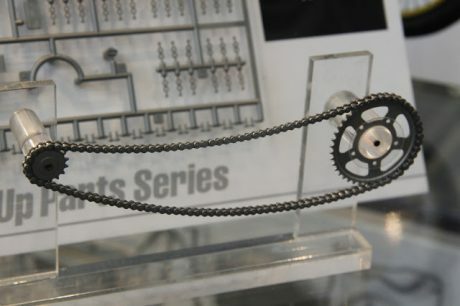 Special feature 5 The drive-chain is depicted by two halves which sandwich together and recreate individual links. 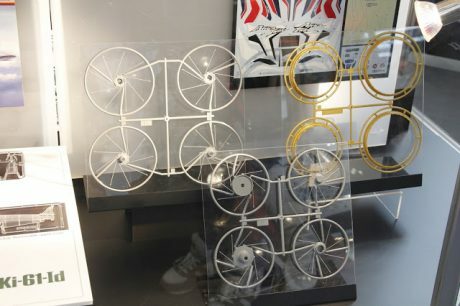 Special feature 6 4 separate parts are used to recreate the complex wheel spoke pattern. 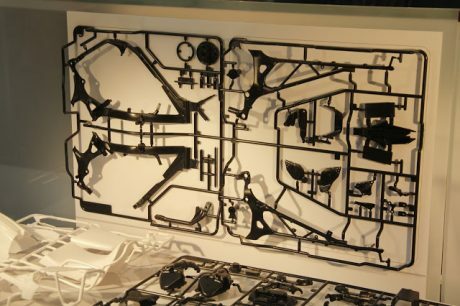 Solid synthetic rubber tire parts are included. 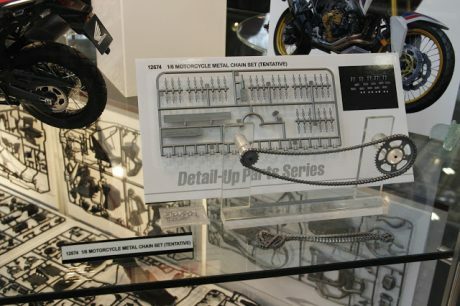 Special feature 7 A separately sold 1/6 scale assembly chain set is available separately. 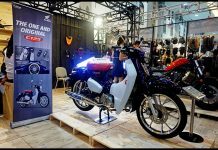 ^ detail suspensi dan selang rem, gile pakai per juga tapss..